Belgium has accepted to receive the former Ivorian president Laurent Gbagbo. 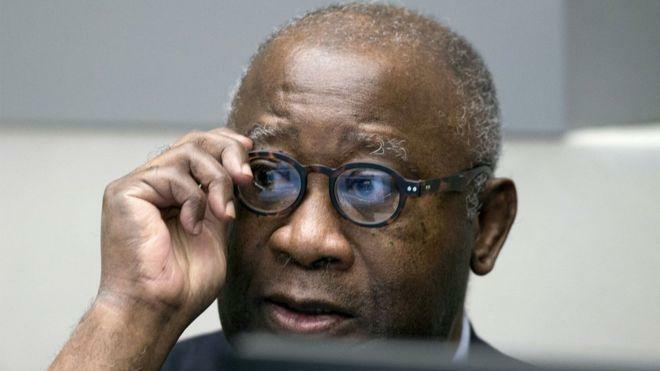 The International Criminal Court (ICC) released Gbagbo on Friday in The Hague under conditions, after being acquitted of crimes against humanity more than two weeks ago. These were committed in 2010 and 2011 during the post-election violence in Côte d’Ivoire. The Chamber of Appeal has unanimously decided to add a number of conditions to the release of Laurent Gbagbo. He will be required to reside in a Member State of the ICC pending a possible legal action on appeal.